Developers love to make lists. We’re not always great at organizing our lists or sharing them with the world, but boy do we love making lists. 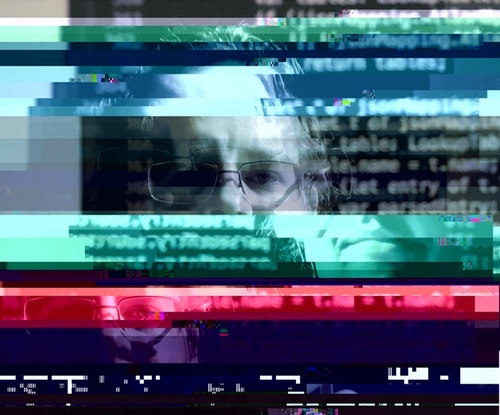 It seems like I learn about a great new library, or trick, or tool from a peer developer, or hacker news every few days. Earlier this year I started writing a personal list of these resources in a spreadsheet, and after a few days there were over 250 items in my secret little spreadsheet. I discussed this list-making with a few of my fellow developers and we agreed it would be awesome to combine our lists and make something like nshipster and one thing well blended together. 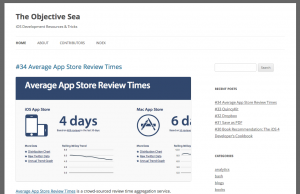 If nshipster and one thing well had a baby, it would be our new blog, The Objective Sea. 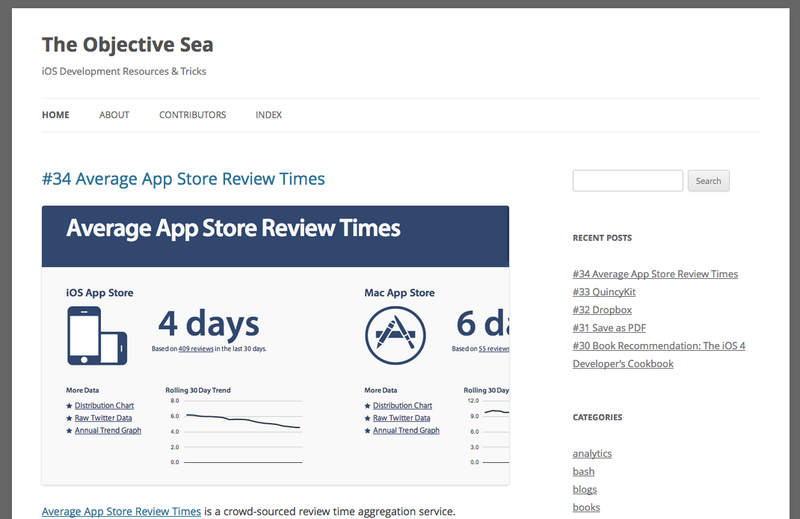 The Objective Sea features iOS development resources and tips aggregated from fellow developers, designers, and myself. Topics covered include libraries, tools, web services, websites, low-cost design assets, career resources, osx and xcode tricks, and regular-old “wish i had known that before!” iOS SDK trivia. The site’s not just for iOS developers, there are or will be plenty of bash/unix and web application/web services related topics covered as well. Some topics posted are well-known within the iOS development community, but there’s almost certainly something new for everyone to learn about. Three posts are published per week, so feel free to check back from time to time. If you’d like to contribute to our master-list of awesome things, or write for The Objective Sea, contact me. We’re happy to add your name and a little bio (that you write) to our list of contributors, or reference your submitted material as anonymously contributed if you prefer.